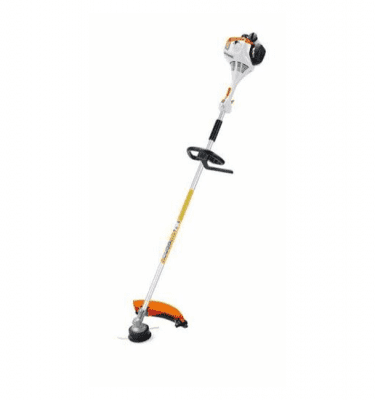 New generation light ergonomic STIHL FS 50 C-E Grass Strimmer with STIHL ErgoStart for easy jerk free starting. 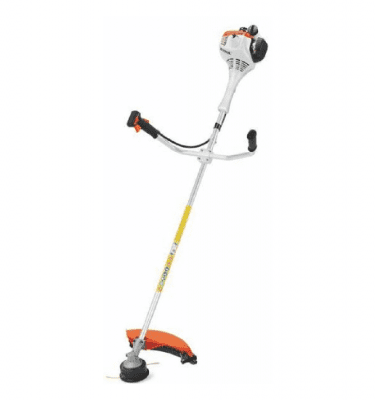 Ideal for tackling grassy areas around the garden or at the allotment. 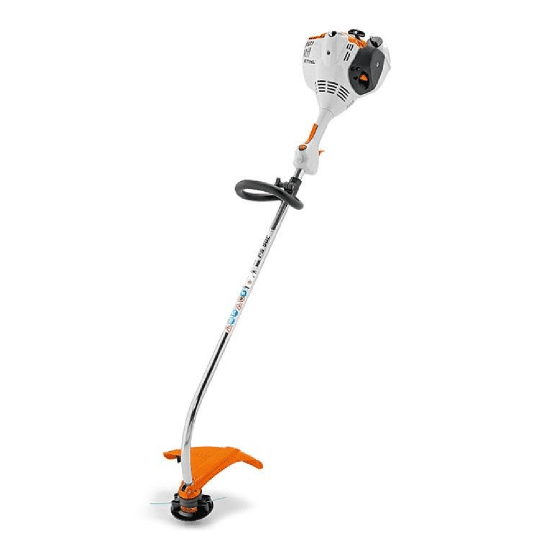 Modern appearance, convenient operation and very simple starting procedure are the highlights of the new generation STIHL grass trimmer range. The number of steps needed to start the machine has been drastically reduced. The frustration of a flooded engine is virtually eliminated. 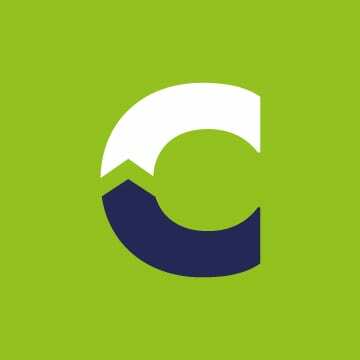 New 2-stroke engine with stratified charge allows fast acceleration, low emissions, reduced fuel consumption. 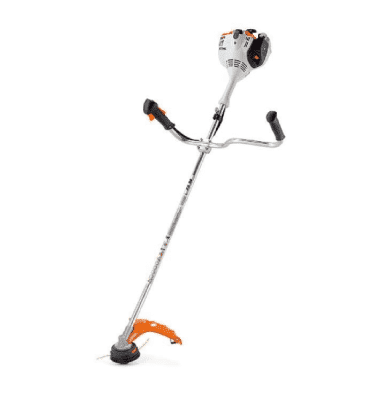 With bent shaft, loop handle and AutoCut mowing head ideally for trimming small areas of grass and around obstacles. Ideal for edging as well as for small areas of grass. The loop handle can easily be adjusted for comfortable operation without the use of tools. 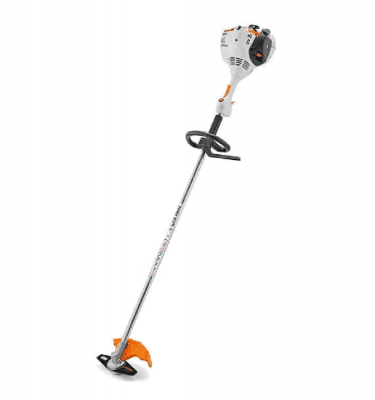 Also available without STIHL ErgoStart easy-start system (FS 50).